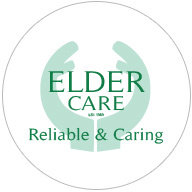 The registration of Eldercare Ryedale allows the operation to work across the wide spectrum of adult care needs. 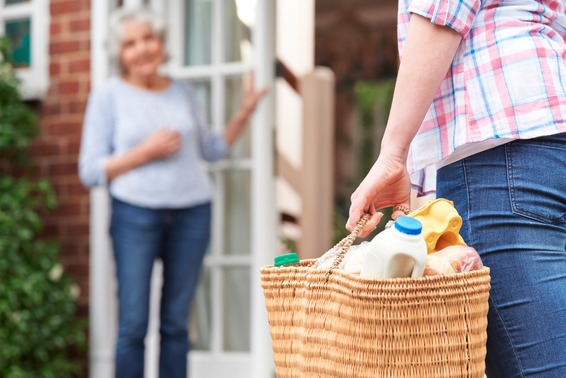 We will individually tailor our services to the needs of the user, providing a person centered service, best enabling the maintenance and improvement of independence and personal dignity. We will provide support to anyone, including those who may have difficulty in communicating their own needs. A price list is available from our offices on request. 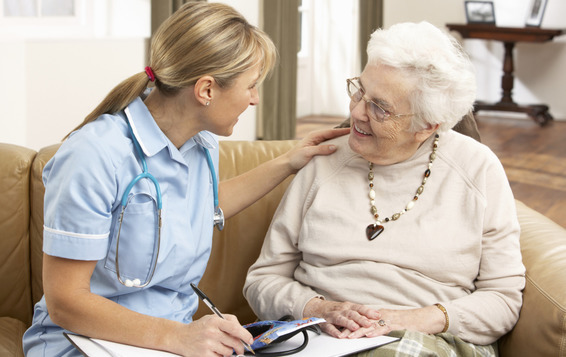 Funded Care is available to those who meet the needs of a Care and Financial Assessment from Local Authority Social Services.